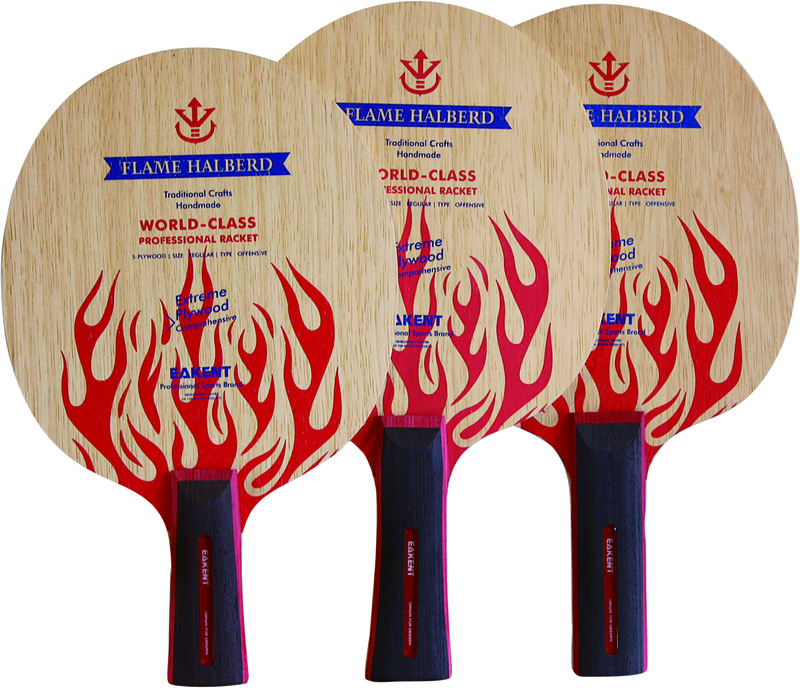 This high end premium product is simply…… awesome! 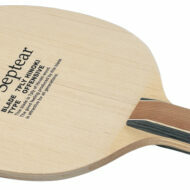 This blade is perfectly balanced in speed, spin and control. 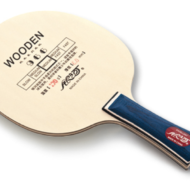 Constructed of 7 plys with an outer walnut layer and 2 additional glass fibre layers, this blade will not only enhance your short game and touch play but is capable of producing powerful topspins and it has gears! 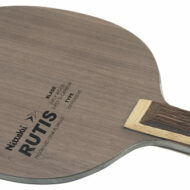 Perfectly paired with Nittaku Fastarc – the new generation tensor rubber. 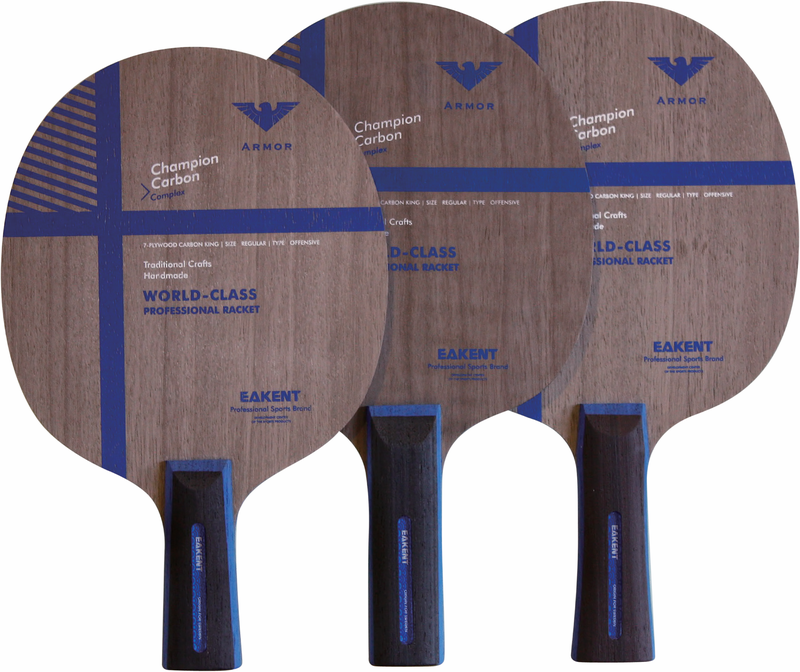 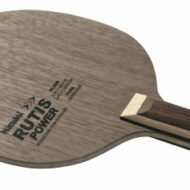 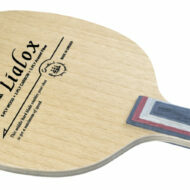 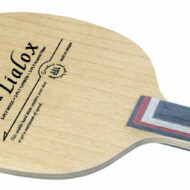 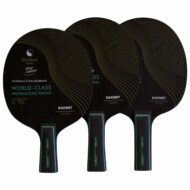 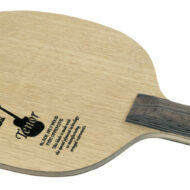 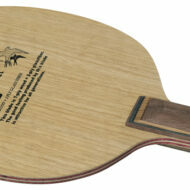 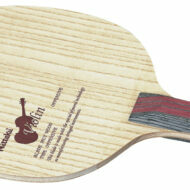 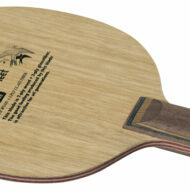 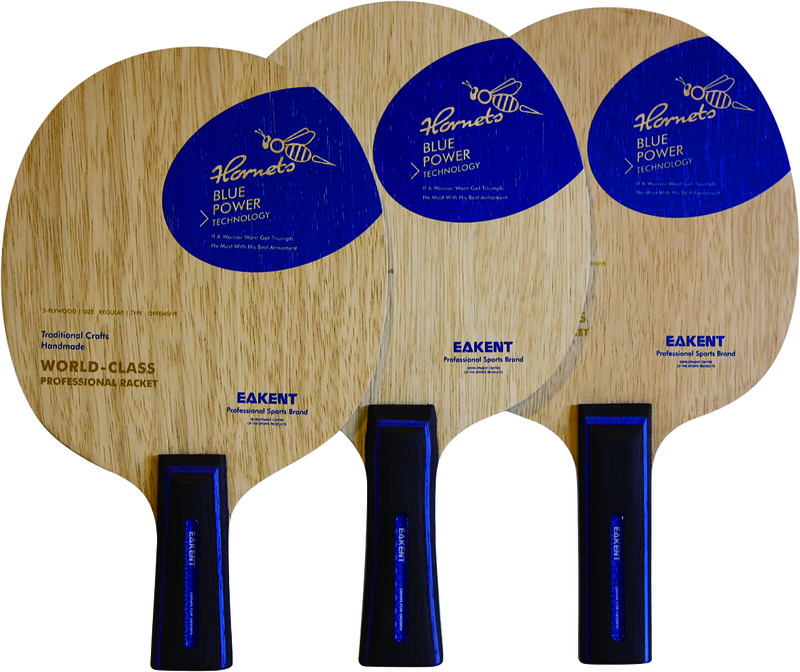 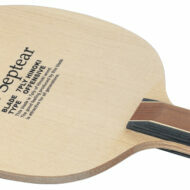 This is the best blade as voted by many table tennis bloggers and top players that have tested it.